When ANFA asked Hari Khadka to take charge of the women’s football team, he wasn’t sure if it was the right job for him. But his love for football and the dream of becoming a coach lured him into getting a coaching license and to taking the job. “The first training session as coach was quite surreal but then I soon realised the job at hand. I had to start from zero. I expected the players to know the basics. But that wasn’t the case which is why I had to teach them both attacking and defensive basics which would improve them,” shares Khadka. Unlike new managers, Khadka shares that he likes to do things the old-fashioned way.”I don’t watch youtube videos to train my players. I like to watch them on the field and train them accordingly. I look at situations and observe how my players reacted and then work on our strength and weakness,” he adds. 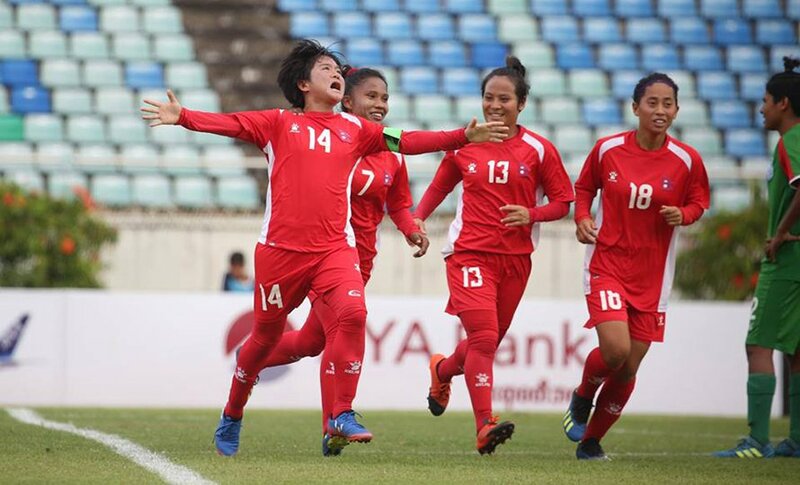 With that spirit, Khadka took the women’s team to the first qualifying round of the 2020 Tokyo Olympics where it was going to face hosts Myanmar, South Asian giants India and one of the most improved women’s team in Asia, Bangladesh. 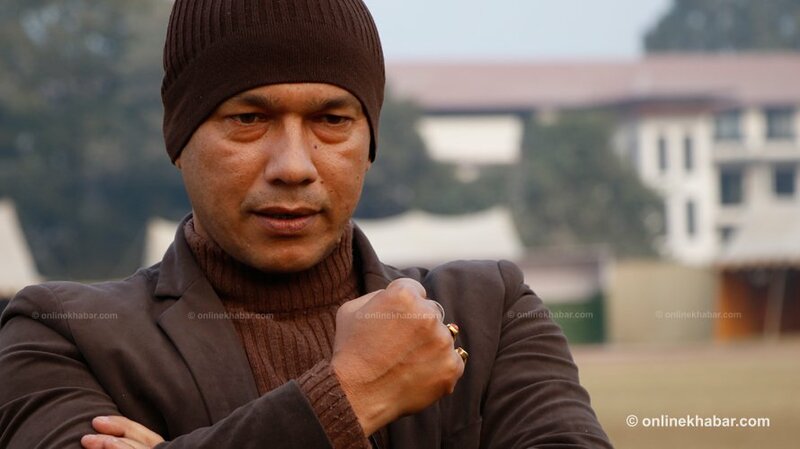 Khadka’s first official match was against India, a team that Nepal always lost to. “There was a fear among the girls. They wanted to beat them badly but having never done that beforethey were morally down,” he adds. But Khadka used that to his advantage to build up their confidence. He didn’t want their heads to drop even before the ball was kicked which is why he installed a belief which would be key during the entire tournament.